This amazing bag is an essential attribute of every parent. 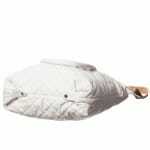 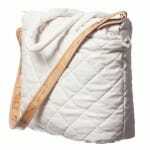 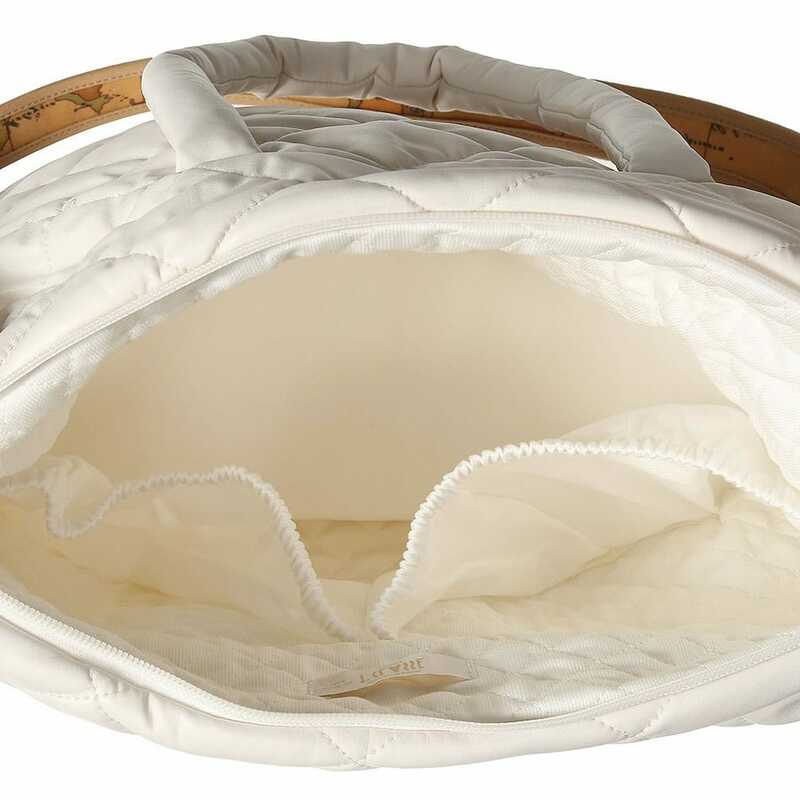 It is large and comfortable with two soft handles and beige vintage map print shoulder strap. 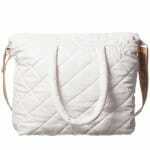 This roomy and stylish handbag is made of soft imitation leather materials and has smooth cotton lining. 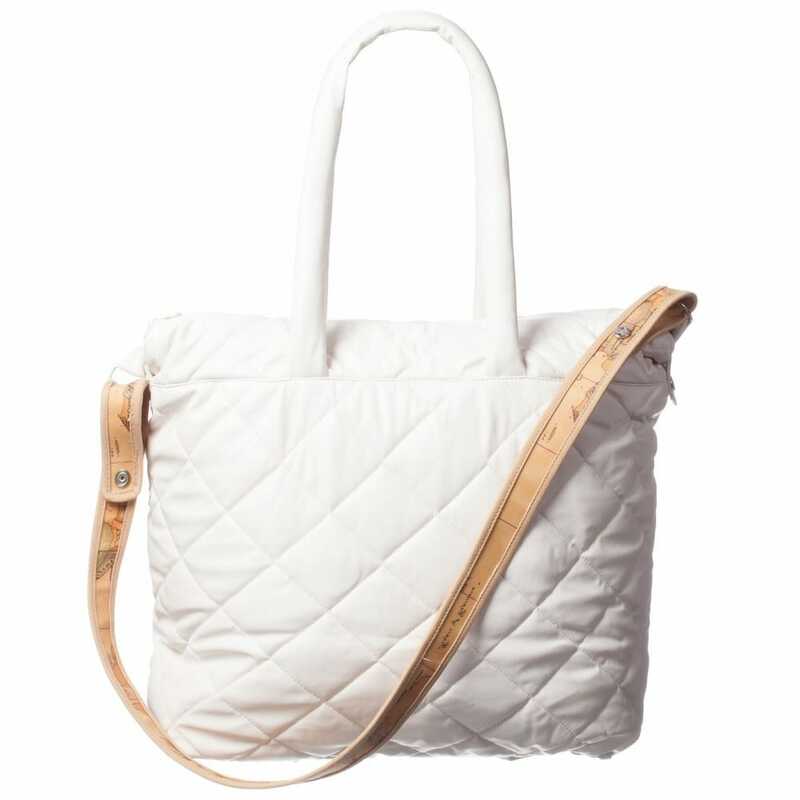 Beautiful ivory colour makes this bag matchable to every outfit.